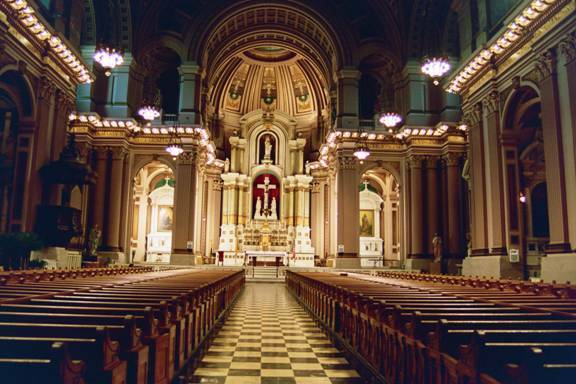 Interior: Gesu Church, 18th & Girard, Phila. 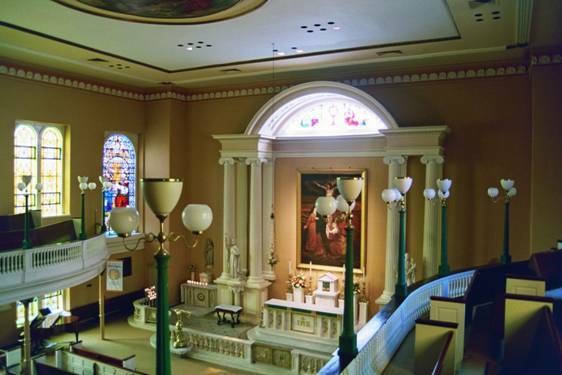 Interior: Old St Josephs, Willings Alley, Phila. 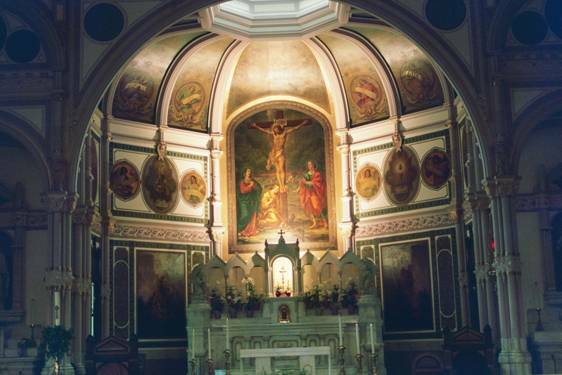 Sanctuary: Old St Michaels, 2nd & Jefferson, Phila. 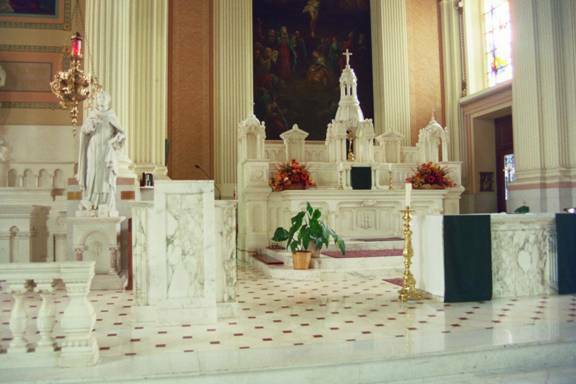 Sanctuary: St Thomas Aquinas, 17th & Morris, Phila.